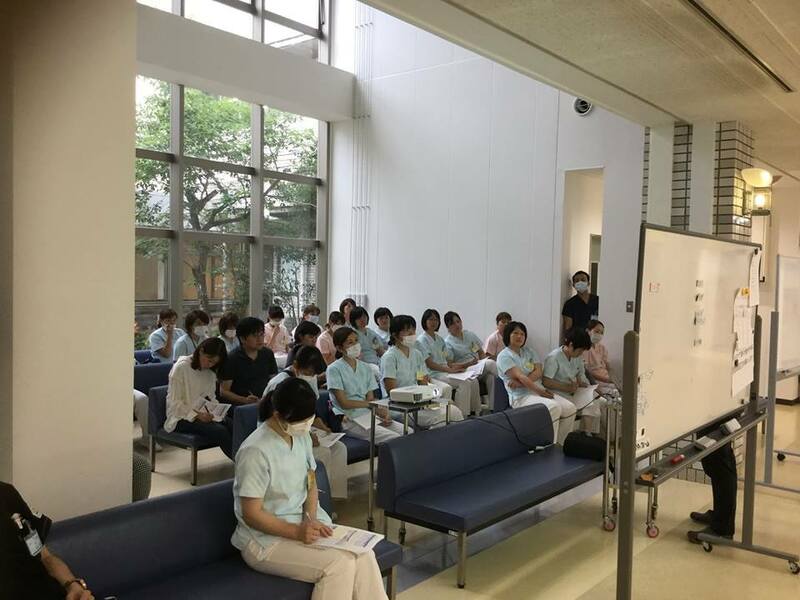 The other day, Dr. Ishikawa, one of the first “RGPJ” registrars, gave a lecture for clnical nurses at Kamigoto Hospital, Kamigoto Island, Nagasaki prefecture. The main topics of the lecture were about “blood” and “acid-base balance”. 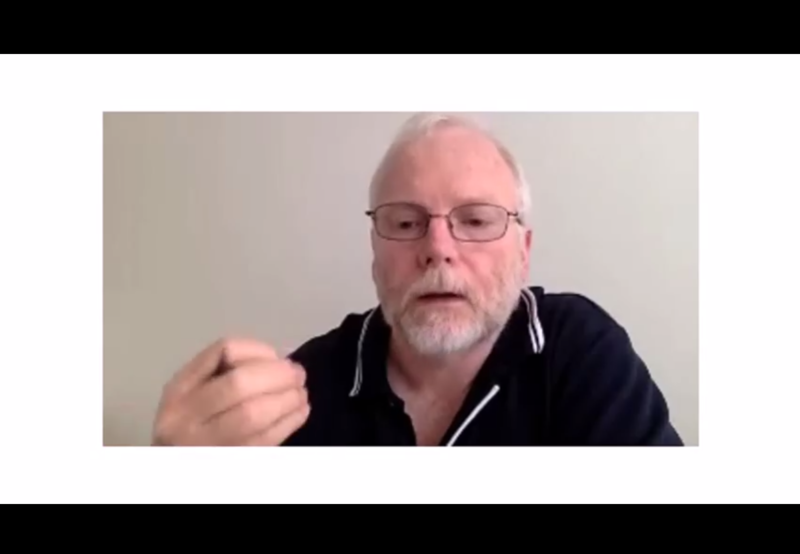 As a result of his efforts, it ended successfully. 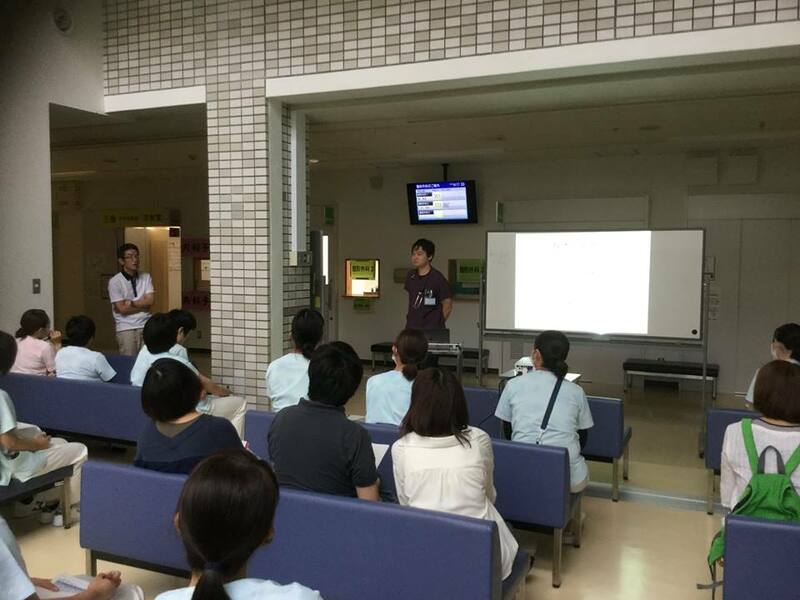 He coherently lectured about the topics and nicely supervised the nurses who received practical training. 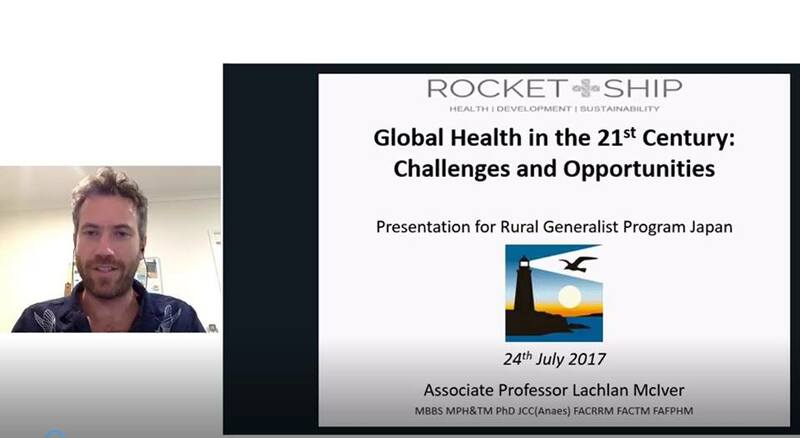 Also, he has been cooperating us in facilitation at the webinars that is supervised by Australian Rural GPs or sharing the resources written in English between the registrars. Thankfully, all of the registrars proactively make a suggestion to us and actually execute the ideas in order to make RGPJ better, feeling with our wish. I would love to tell them how thankful I am! 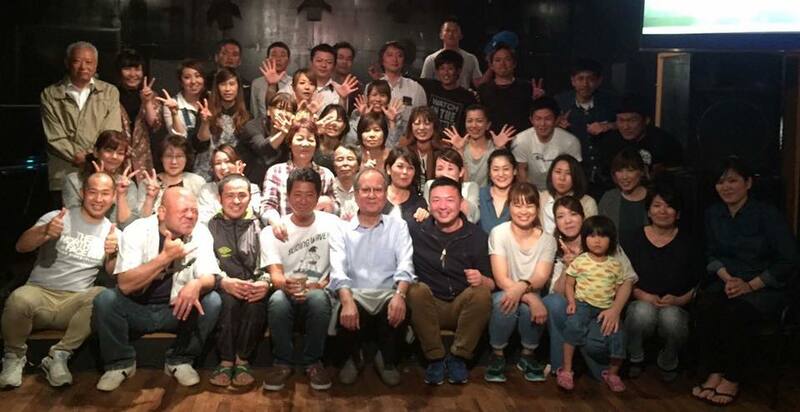 By the way, in the coming July, all of them are to gather at the same place for a workshop for the first time in three months. Let’s warm up cheerfully and set the mood seriously for the workshop together!